One Night UNVEILED is the final story of Miller and Livy. 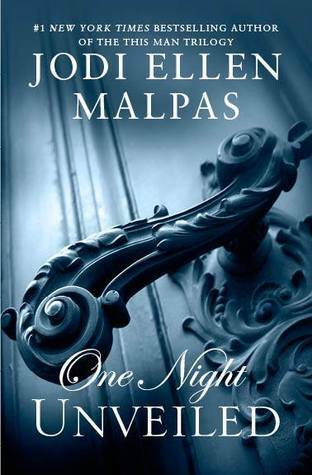 *sigh* Jodi Ellen Malpas is a bloody brilliant author! I adore her and LOVED all her writings since This Man. And just like the first trilogy, I have fallen in love with Miller Hart. His ways are surely out of the ordinary ever since the beginning, but I was able to understand him completely on this final installment. I didn’t expect the twist and turn of the story. It was amazingly executed and all is in perfect timing. And the epilogue, OMG, JEM surely knows how to end a great story. I know this book was just recently released, but I totally can’t wait on what’s next from JEM! For now, I hope you enjoy my illustrations. This entry was posted in Adult Romance, Alpha Male, Best Book Boyfriends, Book Boyfriend, Book Boyfriends, Book Crushes, Book Promotion, Book Recommendation, Book Spotlight, bookish temptations, Books, Characters, Fantasy boyfriends, Favorite Authors, Favorite Book Boyfriends, Favorite Books, Illustrated Temptations, Jodi Ellen Malpas, Reviews, Romance and tagged illustrations, JEM, Jodi Ellen Malpas, M, Miller Hart, Olivia, One Night Reveal, One Night Trilogy, One Night Unveiled, One Night-Promised, Teasers, This Man.